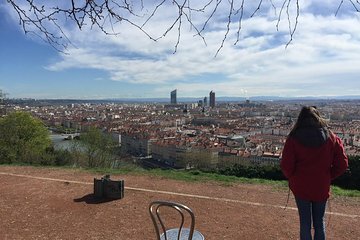 Explore Lyon with ease on an electric bike. After a brief safety training, hop on your bike and begin your 2-hill circuit. Visit the Old Town, banks of the Saône River, Roman theater, Notre Dame de Fourvière Basilica, Terreaux Square, Croix-Russe district, and more. Take in stunning hilltop views and discover Lyon’s distinctive “traboules,” the passageways connecting historic buildings.